Rio De Janeiro: Nepal earthquake survivor is the youngest competitor at the Rio Games. Gaurika Singh, 13, was born in Nepal but moved to London at the age of two. She survived a devastating earthquake in 2015 in Nepal, Xinhua news agency reported. 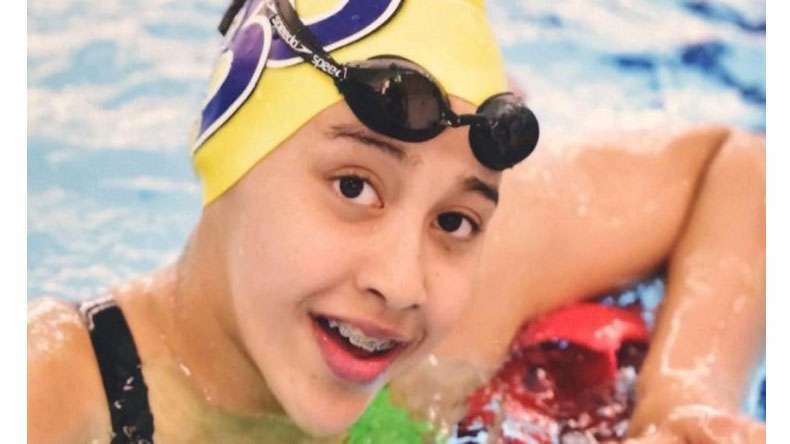 She will make her Olympic debut on Sunday’s 100m backstroke preliminary. “It was terrifying,” she said. “We were on the fifth floor of a building (in the capital Kathmandu) that we could not escape from, so we sheltered under a table for 10 minutes in the middle of the room and had to go down the stairs afterwards amid the aftershocks. “Fortunately, it was a new building so it did not collapse like others around,” Xinhua news agency quoted her as saying.